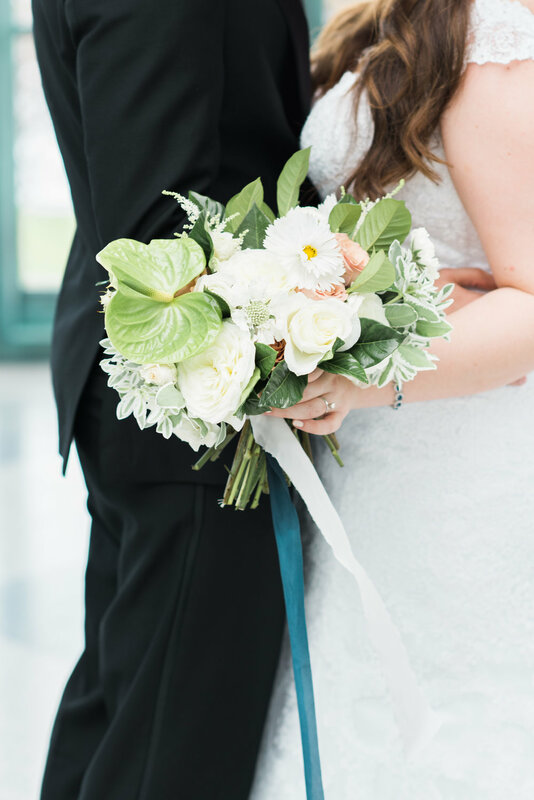 This year will go down as the year of the garland. 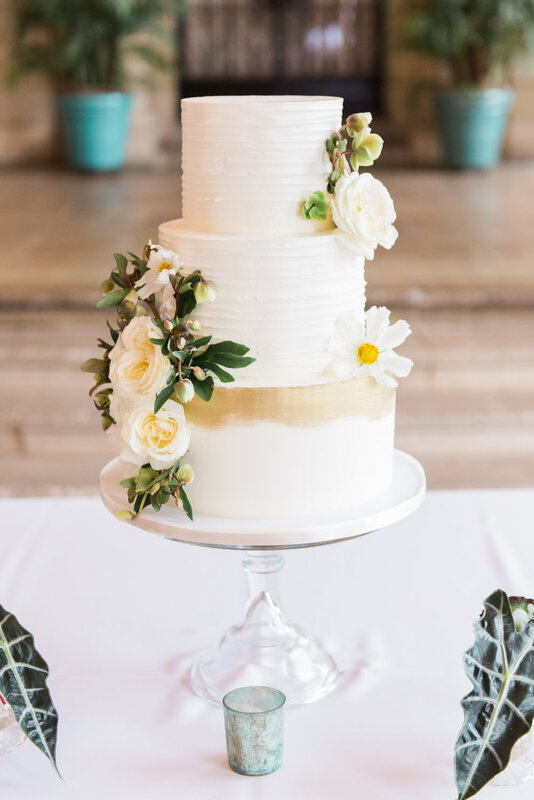 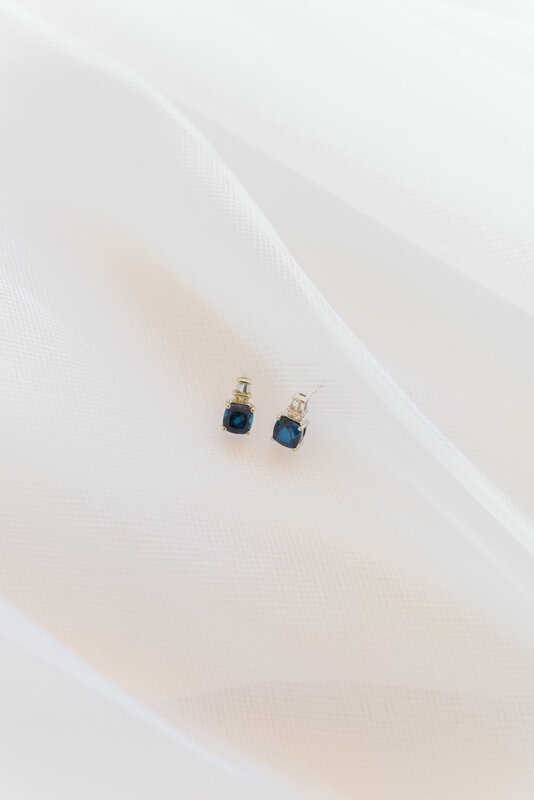 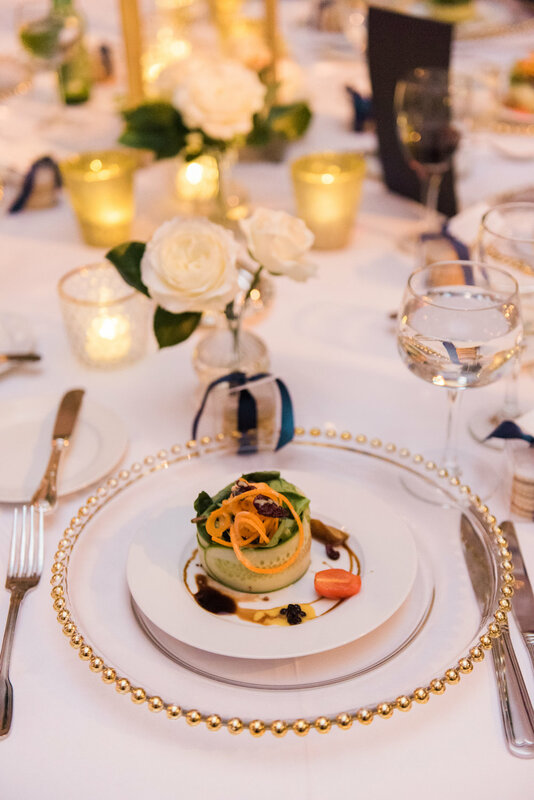 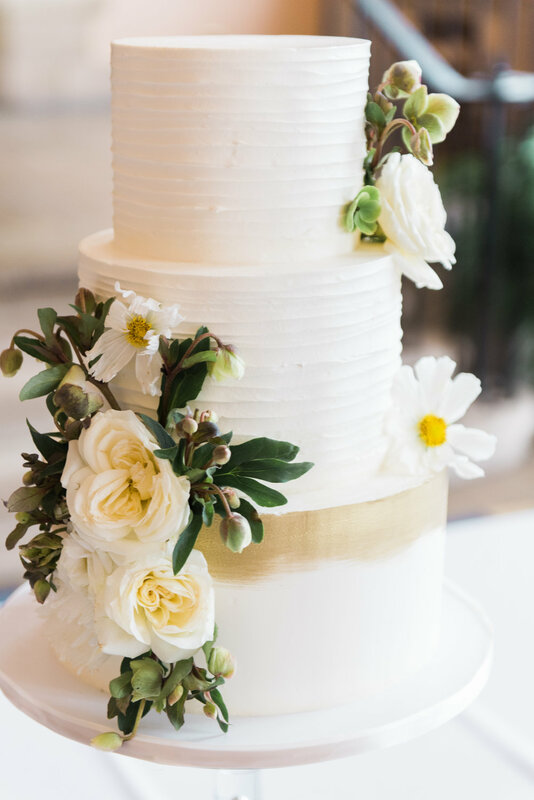 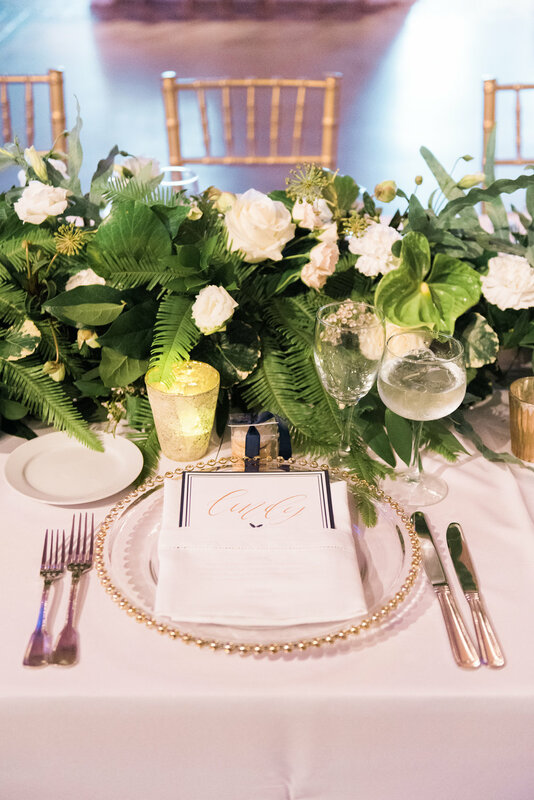 With so many of our brides asking for the lush greenery look, it left me racking my brain trying to come up with alternative ways to evoke that lush simple tablescape, while staying true to each bride's individual style. 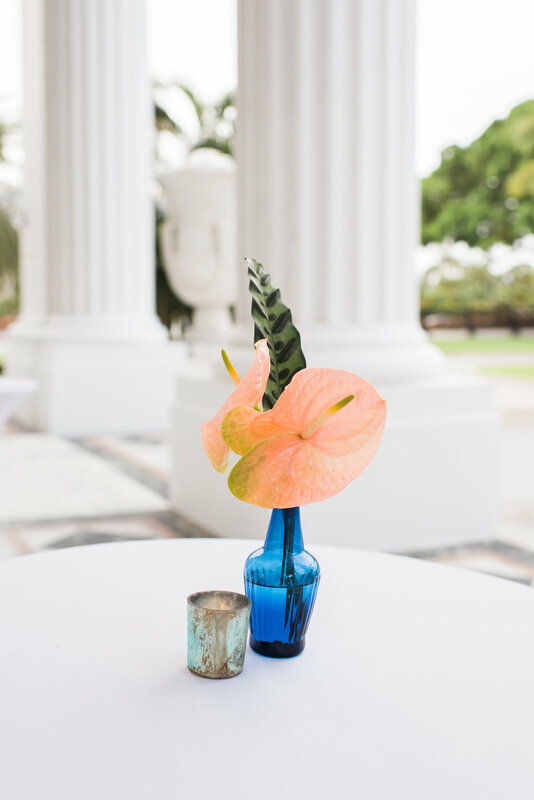 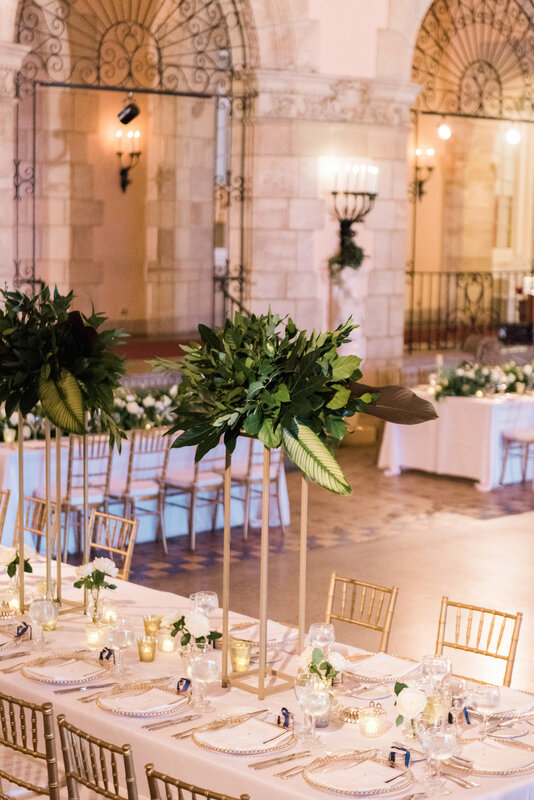 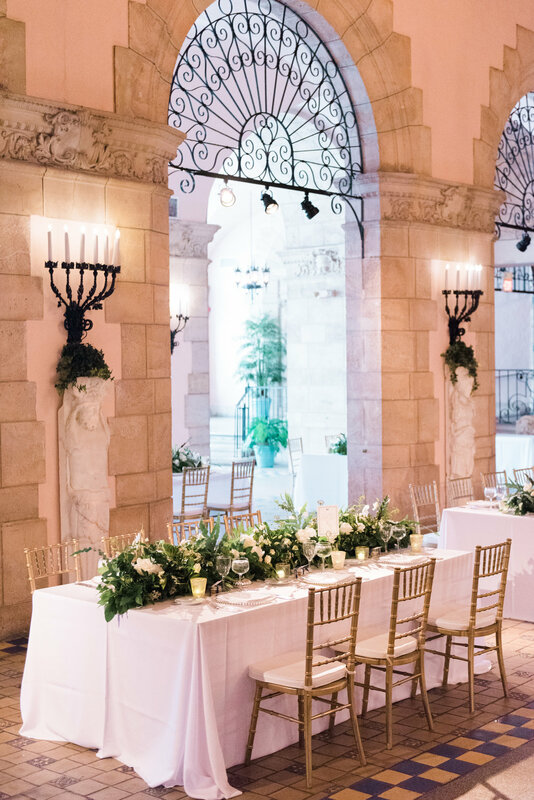 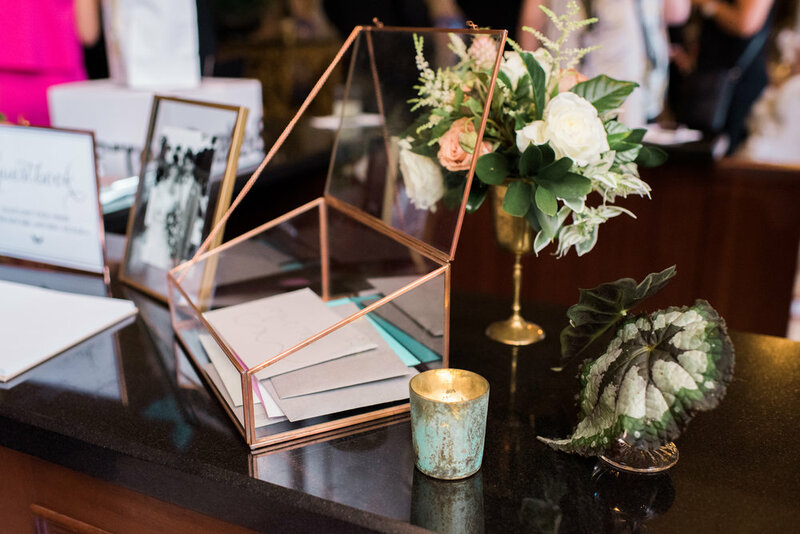 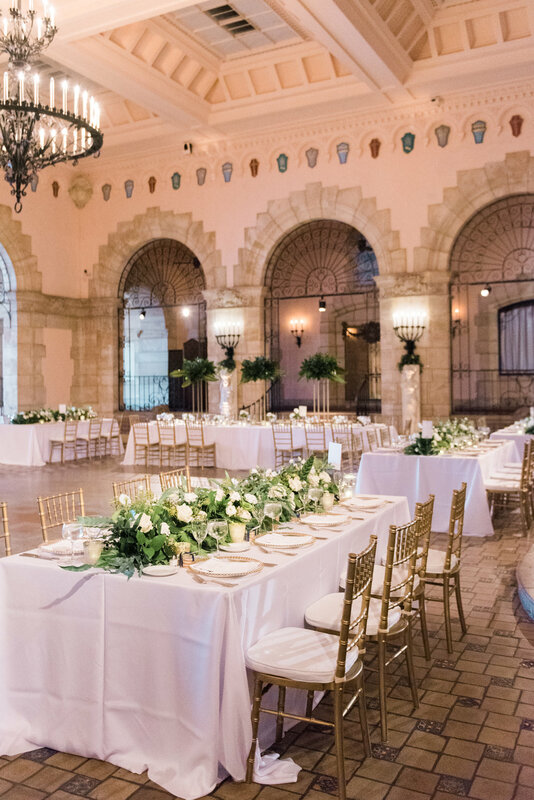 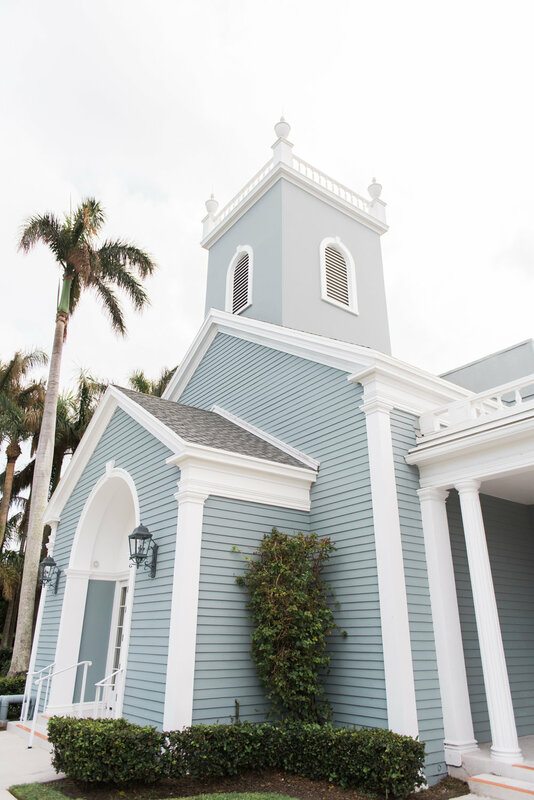 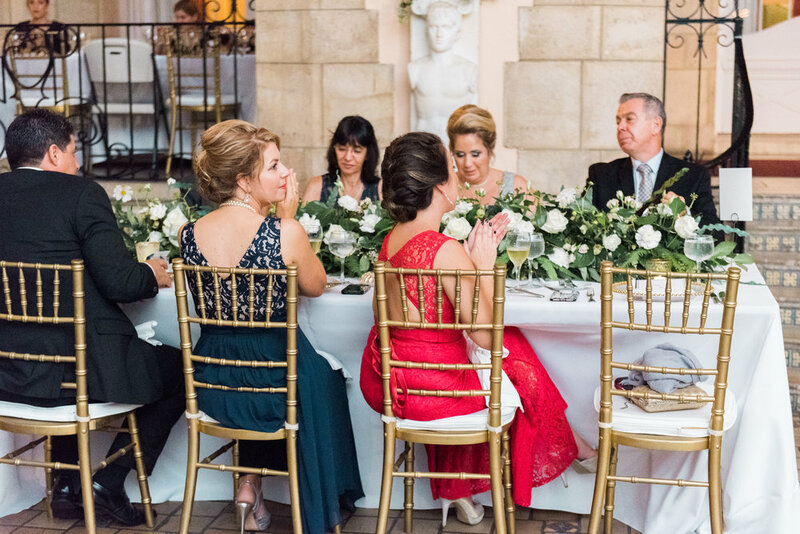 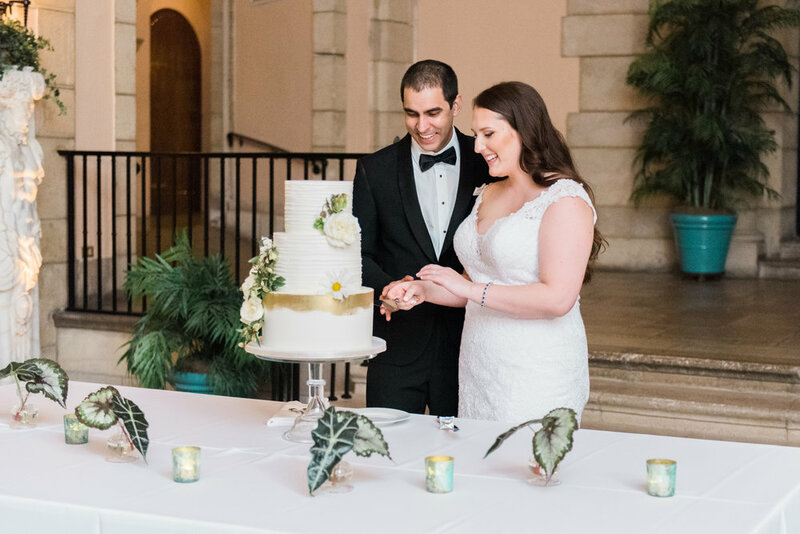 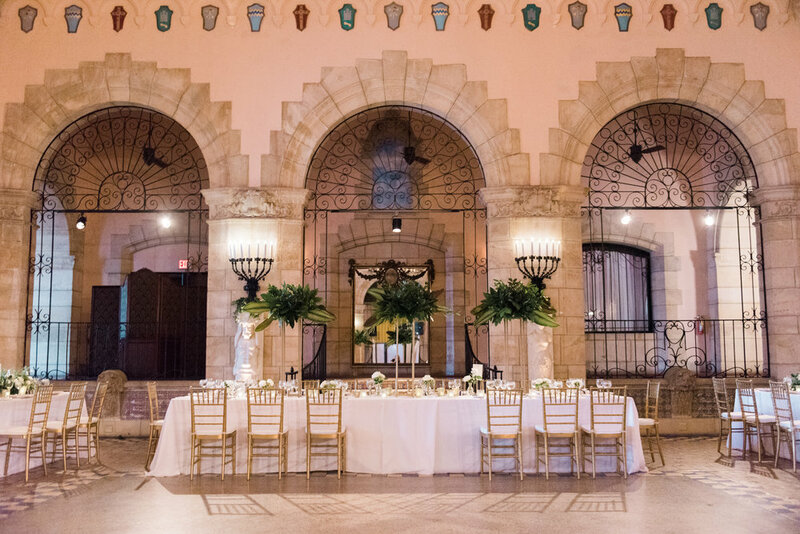 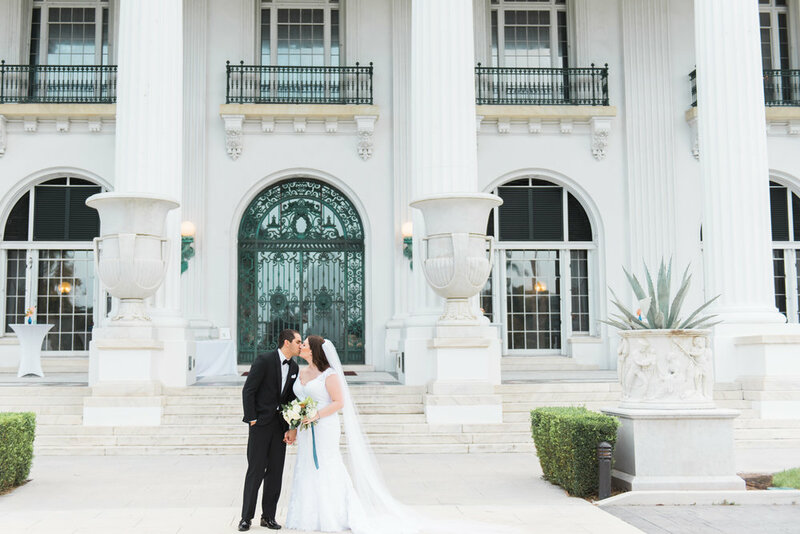 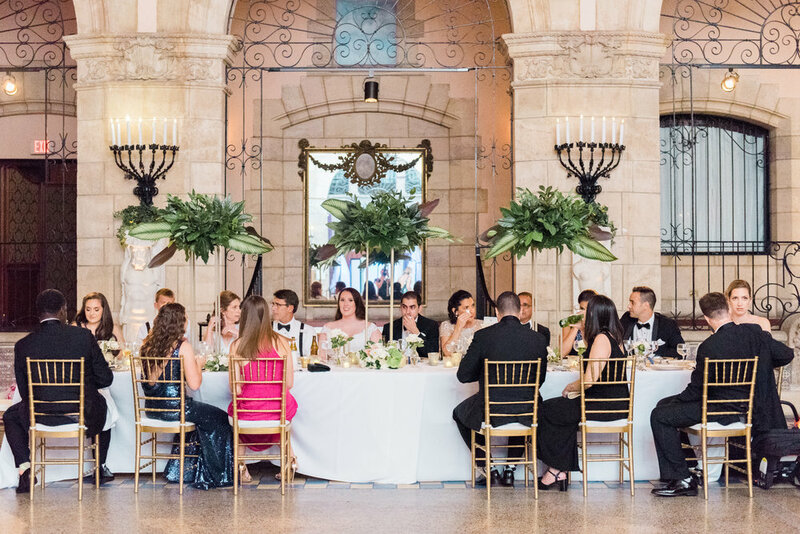 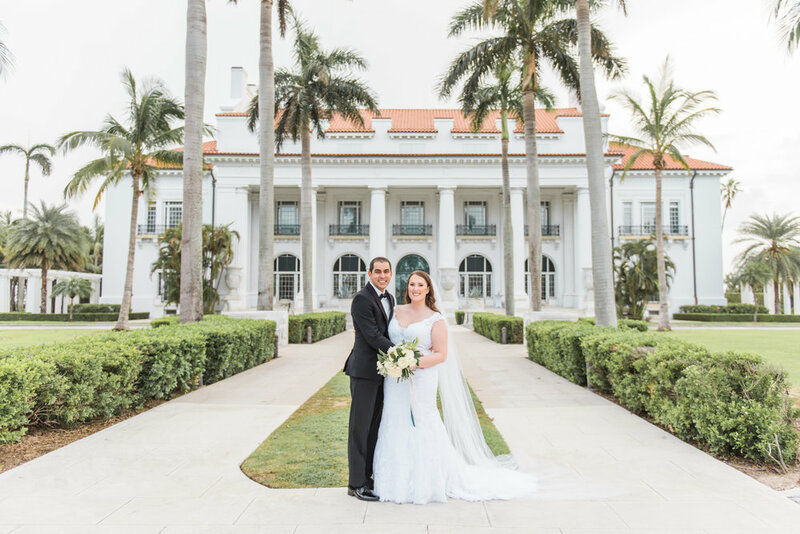 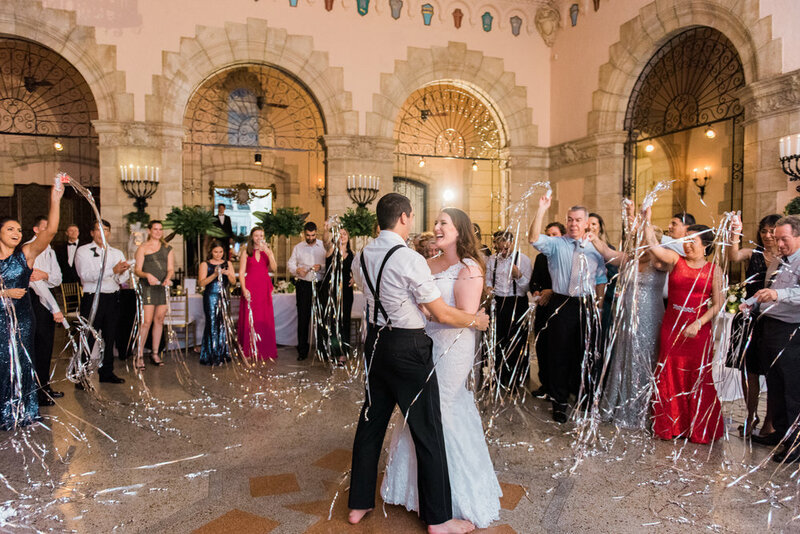 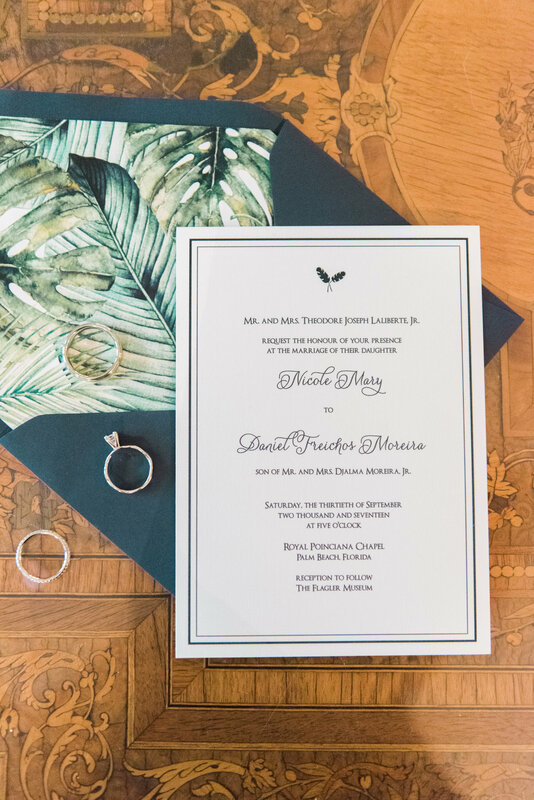 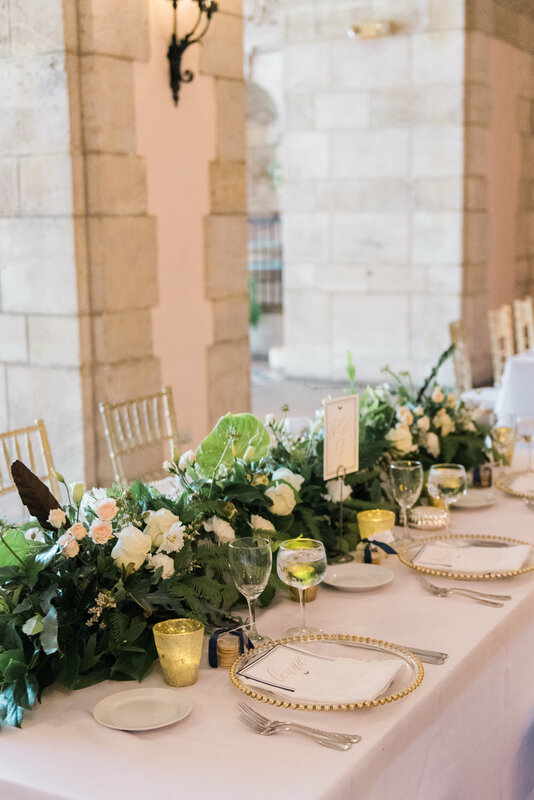 For Nicole and Daniel we went for a refined romantic tropical design and created greenery runners that felt dynamic and more textural than the more commonly seen wrapped garlands. 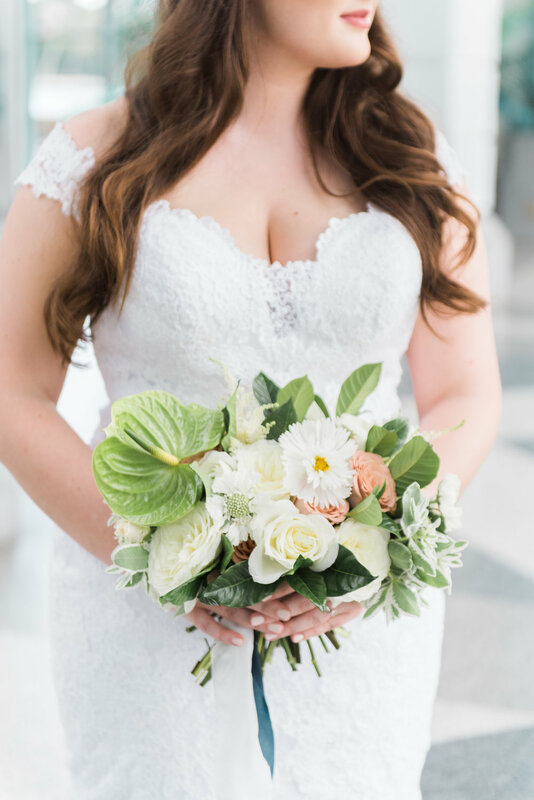 With this design, we were also able to incorporate those feminine romantic moments with garden roses and other seasonal white fluffy blooms. 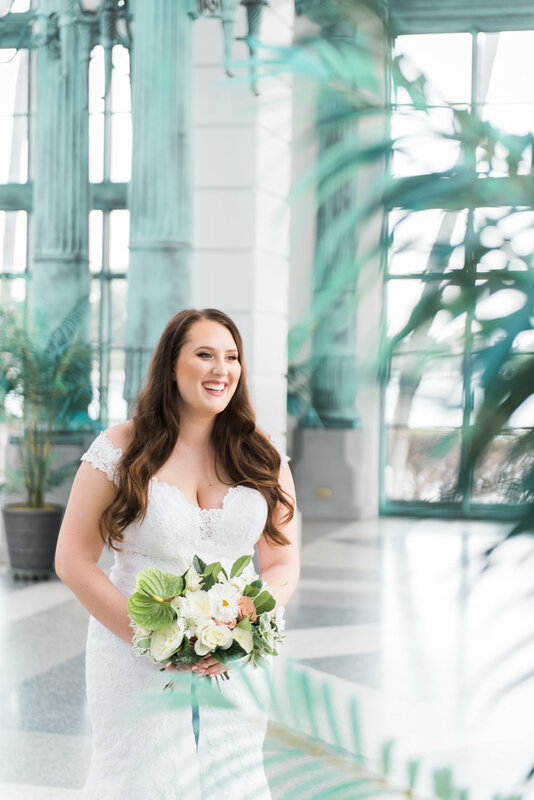 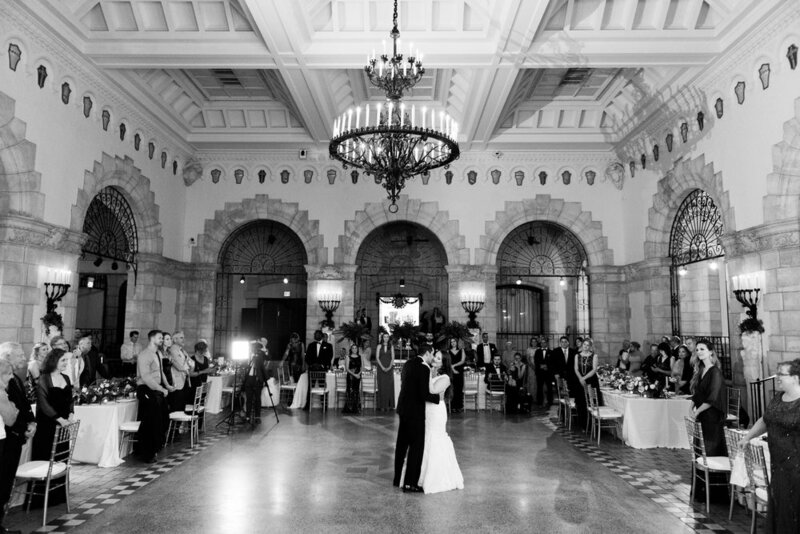 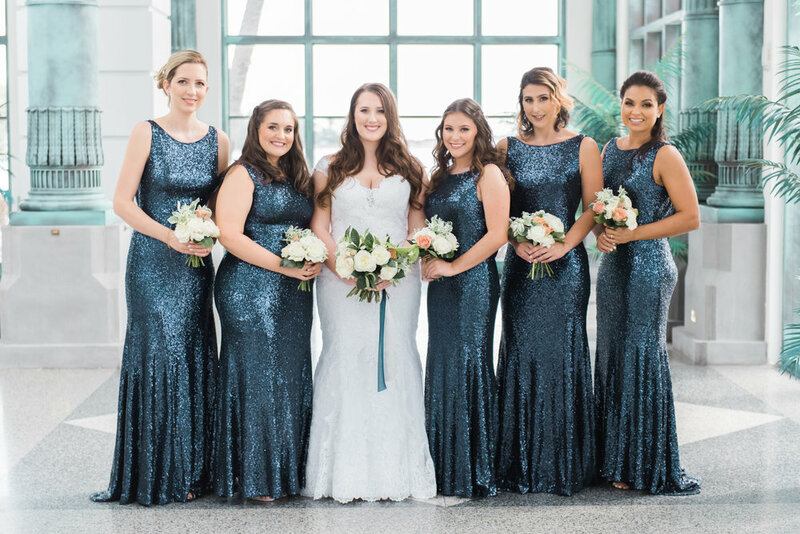 Nicole placed all of her trust in us, was open to every idea I threw her way, and I think seeing her elated smile in each wedding picture says it all.